Our spring days are warming up in North Texas, the perfect time to dream of lazy days lounging in the sunshine. 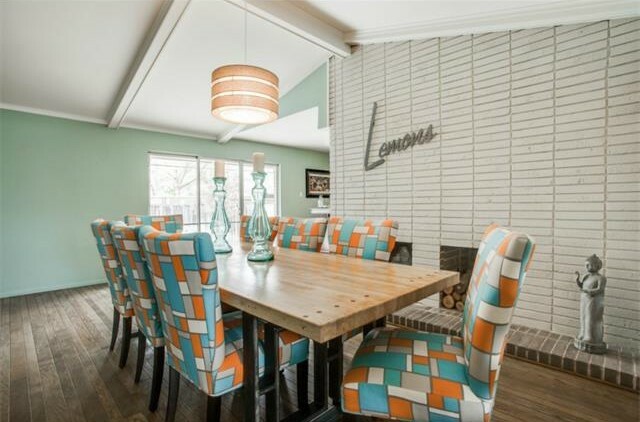 Today’s Tuesday Two Hundred is a gem in Northwest Dallas, a retro updated ranch at 3251 Royal Ln., just east of Webb Chapel Lane in the Webster Grove neighborhood. With its carefully curated midcentury look and bright blue swimming pool in back, it’s got the feel of a Palm Springs oasis. The house is newly listed by Brandon Stewart at David Griffin & Company for $272,900. Built in 1959, this Dallas midcentury draws inspiration from the contemporary developments built by Joseph Eichler in California in the 1950s. At 2,249 square feet with three bedrooms and two bathrooms, it’s a reasonable space that feels imminently livable and totally welcoming. The open floorplan, neutral colors, contemporary furniture, and fabulous light make it a calming space, as well. Thursday Three Hundred: Luxury Living in Kings Highway For $304K. Seriously. 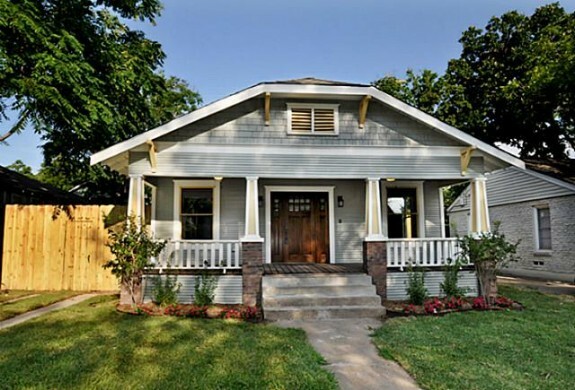 Y’all already know that I love Craftsman homes, I am a sucker for Oak Cliff, and I am very, very lazy. That’s why I am seriously in LOVE with 907 N. Winnetka. First, it’s in Kings Highway Conservation District, which is an amazing neighborhood! 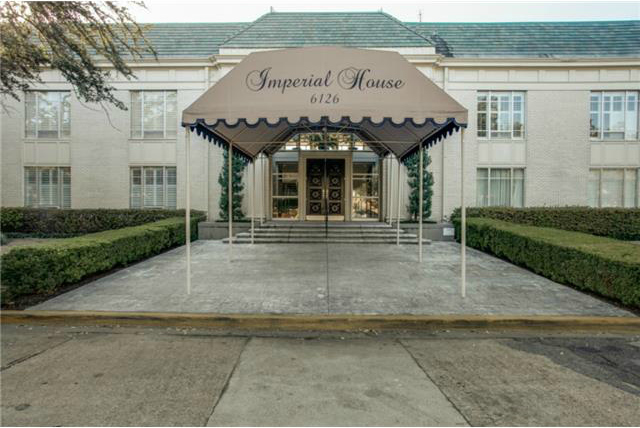 Second, this listing may say it was built in 1918, but on the inside, it’s all brand-spanking new. 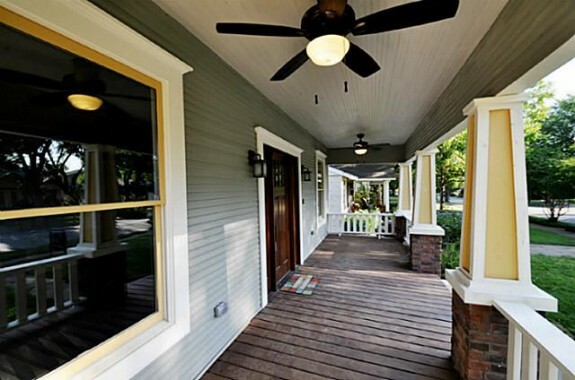 Third, you can get top-of-the-line interiors, an amazing front porch and a gorgeous backyard for only … $304,000! No joke, guys! 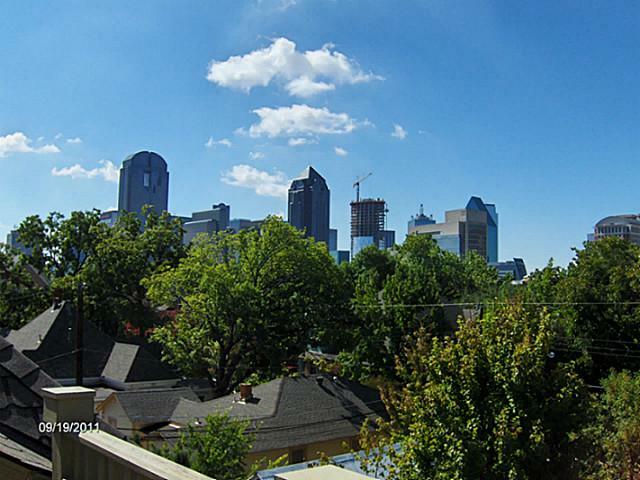 All that stainless steel and marble, brand new hardwoods and tile, all in one of the best investment markets in Dallas for just $304,000. Seriously, this home is such a beauty. 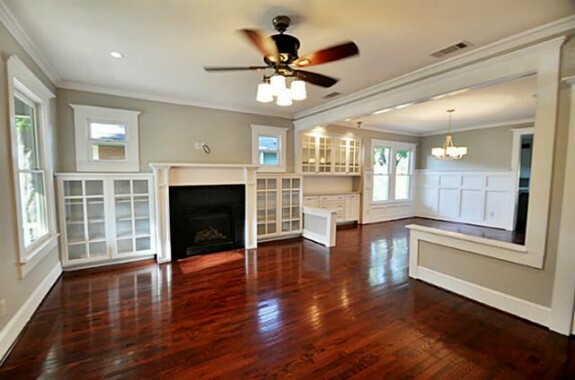 The current owners took this house down to the studs and restored it, and my oh my, did they do a great job! I love how they opened up the dining and living areas, but still kept some sense of separation with the half walls. And check out the built-ins! That sideboard with the marble and glass cabinets is such a wonderful touch to the dining room. 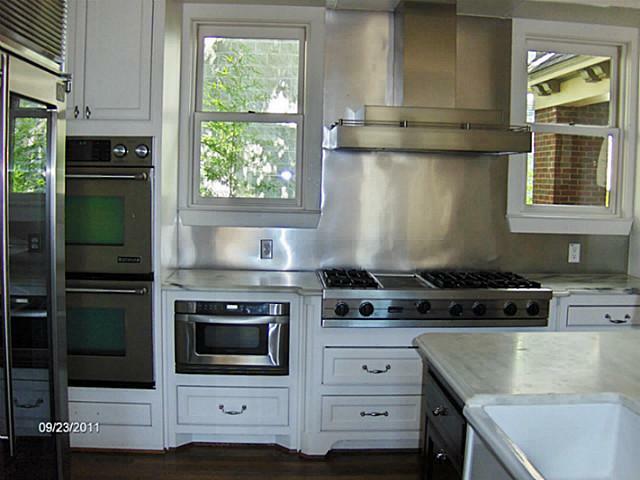 The kitchen, well, that’s what’s going to sell this house in my opinion. The marble counters and eat-in island are just perfect for entertaining, and if you’ve ever been to a function in North Oak Cliff, you’d know that this neighborhood of young families, established couples, and professionals LOVES to party. Add to that the high-end stainless appliances and you’ll be wanting for nothing. Plus, it’s super bright and airy! With just over 1,900 square feet in this three-bedroom, two-bath home, you can bet that the bedrooms are sizable. 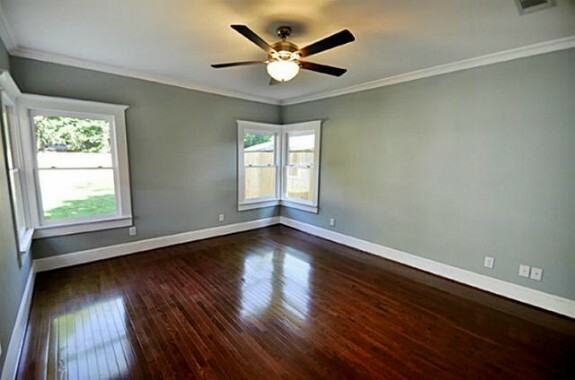 That’s true for the master suite, which has these gorgeous corner windows. 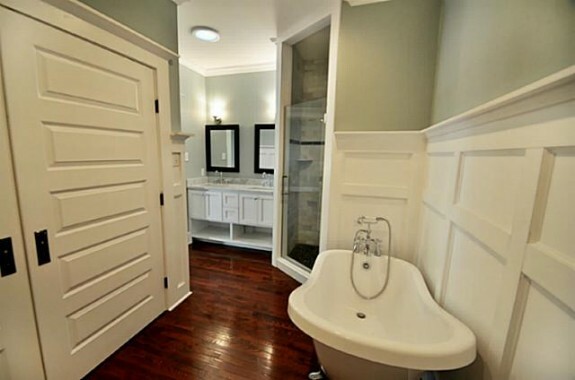 Now, the master bath is a work of art, I think. It’s not often that you can put in a corner shower without it looking a bit haphazard, but pairing it with a claw-foot tub and even more marble in the double vanity, well, that’s a stroke of genius. The sliding doors to the closet are a seamless addition as well, making this bathroom look tailor-made. The backyard is pretty stellar, too. Check out that patio! 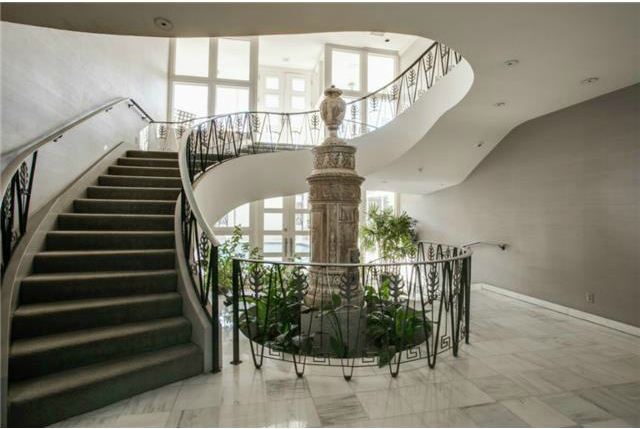 I can just imagine the great cocktail parties the new owner will throw back here! Just hang some cool lights from the pergola and voila! Instant entertainment space! Do you have a listing you lust for? Find out how to get it featured on CandysDirt.com! I love this house! It reminds me of the Oak Street area of Chicago’s Gold Coast as you meander toward Rush, or the elegant brownstones of NYC and San Francisco. 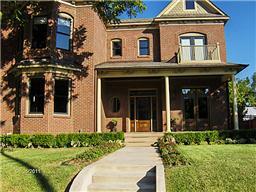 But this home is right here in Dallas, snuggled in State Thomas, and simply fabulous. 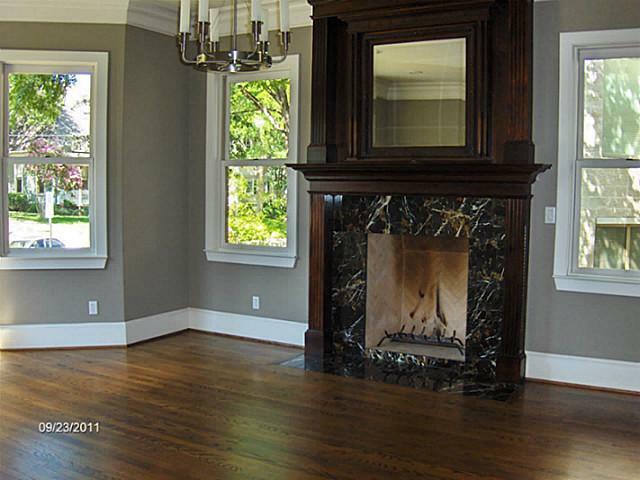 Built in 2007 — no wait, this home was built in 2007? I thought it was vintage. Wow, fooled me. It’s a custom Victorian in theState Thomas historic district. 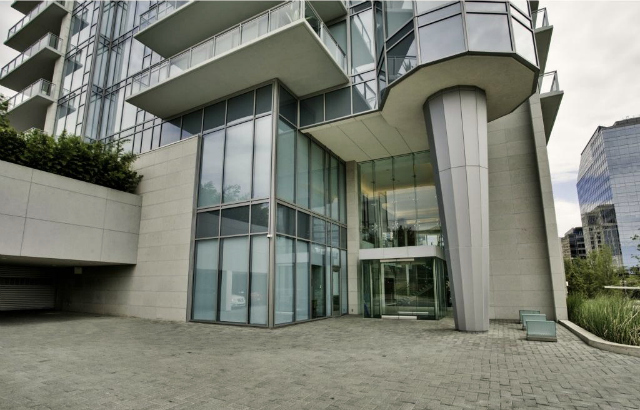 It is simply wonderful for living, entertaining, or for luxury residence & office use — live “above the store”. The home has it all figured out: dual zoned for residential or commercial HVAC. There are security gates. 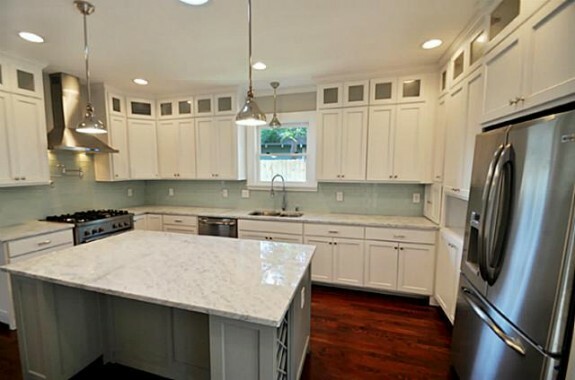 The kitchen is commercial grade with marble counters and island. It’s always Five O Clock somewhere, upstairs or down: wet bars on 2 levels. 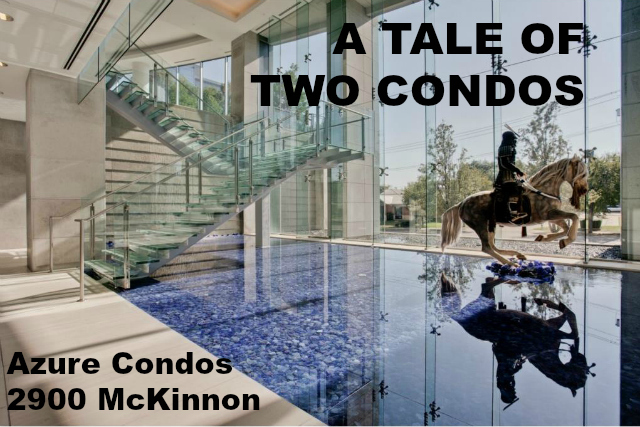 Decks and porches abound, plus guests will love a private bath in every bedroom plus a guest bath on each floor. (Buy extra Charmin,) The quality on this home is so exceptional it is, like a beautifully preserved woman, very difficult to acertain its age. GREAT price: $879,000 and listed with The Harvard Companies, by Chuck Fleischer, Managing partner at Harvard Companies, Inc. Someone ought to send this post to Occupy Wall Street: this home is proof you can live like a billionaire without spending $5 million on a house! 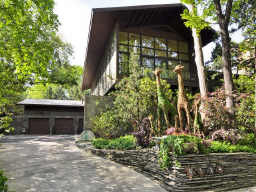 Last week I wrote about that glorious, one-bedroom Tree House in Highland Park that darling David Nichols has listed for $5,750,000. Just. Love. It. But, it’s a wee bit pricey for some of us. Welcome to a version of that home for one-tenth the price. This tri-level treehouse at 1623 Nob Hill in Kessler Park offers privacy and relaxation on a gorgeous wooded lot with topography. 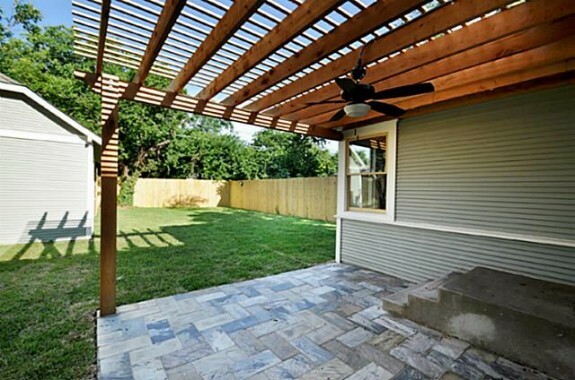 There is a wrap-around “trex” deck (with a life span of 30 years) and stone patios for amazing entertainment space. Kitchen is decked out with requisite granite counters, breakfast bar. The water heater is tankless. The master is decked to the nines with acres of Ann Sacks tile, double sinks, marble counters, seamless glass shower with 2 huge heads, and a see-through fireplace. And everywhere you look, there is amazing architecture and windows windows windows. The house was built in 1987, not all that old. 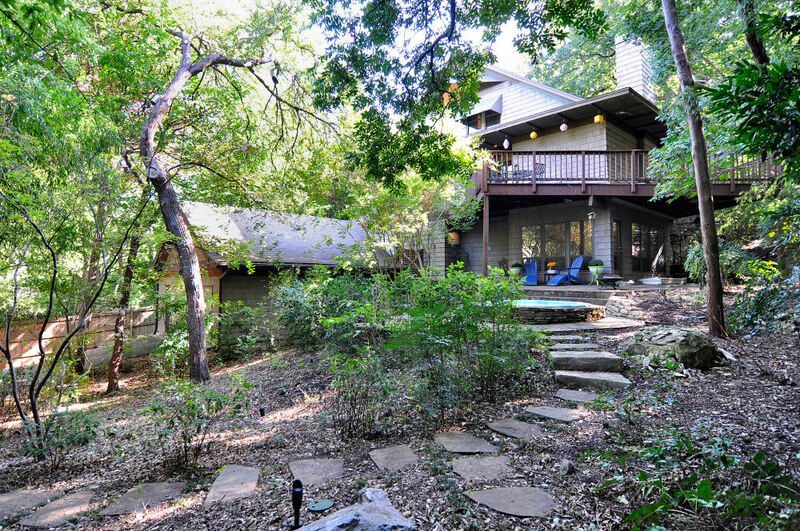 Unlike it’s $5 million Highland Park counterpart, it has four bedrooms (versus one) and 3 baths. 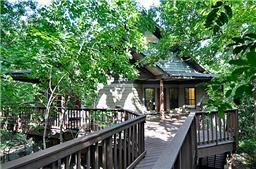 Square footage is 2384 on a fifth of an acre in Kessler Woods. You’ll get surround sound speakers in the lower living room, backyard speakers, electric gate from alley to access the garage, custom exterior lighting, and in-ground hot tub. Guess how much you’ll pay for this Tree House? $485,000. I kid you not. Darling agent named Robin Sweet who, with that name, seems to be right at home here on Candy’s Dirt, has it listed. Go ahead, put your feet up, Robin, but will you consider guest-posting?